Ever since then, it has been followed in each and every Hindu religious household as a symbol of purity with great spiritual powers. Om chanting also has been found to be helpful in encouraging good physical and mental health. 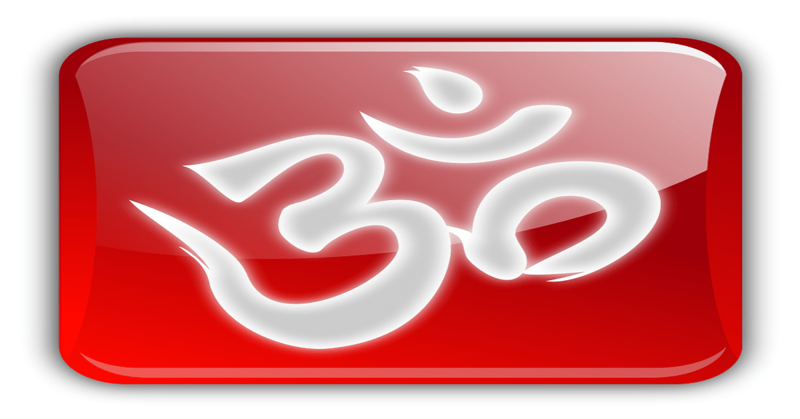 Anyone can experience the power of Om by chanting it without using his tongue. The whole body will feel certain vibrations when you chant this pious mantra. The modern world has evolved a special Om therapy with the help of which specializes in the field claim to cure various forms of diseases. When you chant Om, you sort of detach yourself from the whole world putting aside all your worries and tensions. With regular chanting, your mind becomes focused on this small Sanskrit word. As you keep on practicing, you become more attentive in whatever you do and you're level of concentration improves. According to a recent medical report, chanting Om has been associated with reducing stress. One of the biggest health benefits of Om chanting is that it brings down stress levels. It provides relief from anxiety and tension. Regular chanting ensures that you feel peaceful from within and are less distracted while doing any form of work. A person practicing Om chanting regularly feels serene and pious from within. It is a form of meditation which helps you to know more about your inner self and add more meaning to everything that you do. Tensions are a regular part of life. But too much anxiety and stress produce toxins in the body leading to harmful physical and mental diseases. And Om chanting eliminates the possibilities of toxin production by reducing stress and making you feel rejuvenated whenever you start chanting. Thus, one of the health benefits of Om chanting is that it makes you feel happy, rejuvenated and pacifies your troubled heart. Regular Om chanting also helps to reduce your mood swings and thus improve your work capacity and performance. So, it indicates that with regular Om chanting practice you can improve your personal as well as professional life as well. Research suggests that Om or AUM chanting creates a significant impact on the spinal cord of a person. The vibrations created during chanting improve the efficiency of the spinal cord. But for that, you must practice it regularly under proper guidance. Chanting of Om is a type of meditation. And when you regularly perform this meditation, it contributes to improving the detoxification process of your body. Improvement in blood circulation and oxygen enriched supply to the body cells are the two most important health benefits of Om chanting. When you chant Om, you have to breathe deeply. This deep breathing process helps to get rid of toxins. That is why; ancient people believed that Om chanting restores your sexuality and youthfulness externally and internally. Chanting of OM regulates the blood flow to different body parts. Thus, it helps in controlling blood pressure and symptoms of hypertension. When you disconnect from the outer world during chanting, your breathing, respiration, and heartbeat normalize. Regular practice thus improves the working of your heart. 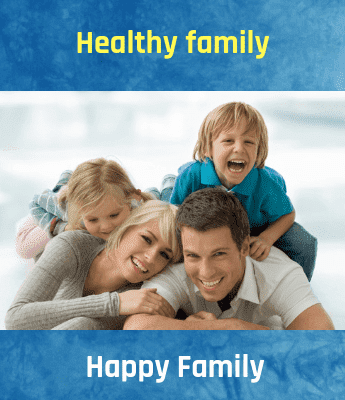 Moreover, it also helps to improve your digestive system's functioning. Stress and hectic lifestyle impact your lifestyle badly. Late nights of working and waking up late in the morning disturb your overall body cycle. You can improve your sleep and wake up a pattern by practicing Om chanting regularly. It not only ensures that you fall asleep quickly, but also that you get sound and enough sleep. Emotional instability is one of the reasons for failure. When you are worried, angry, frustrated or irritated, it directly impacts your career. Your behavior becomes irrational and impractical due to which you may even become disturbed. However, you can benefit immensely by chanting Om regularly as it helps you to gain control over your emotional state. A disturbed mind has a tendency to think negative first whenever some untoward incidence happens. But regular Om chanting ensures that you stay positive even in dire circumstances. Your reasoning ability improves and you are able to take right and better decisions in difficult conditions. You even start distinguishing between right and negative people and thus choose a positive group of friends. So there are immense health benefits of Om chanting. However, it is very much important that you practice it perfectly under the guidance of an able teacher to get good results.